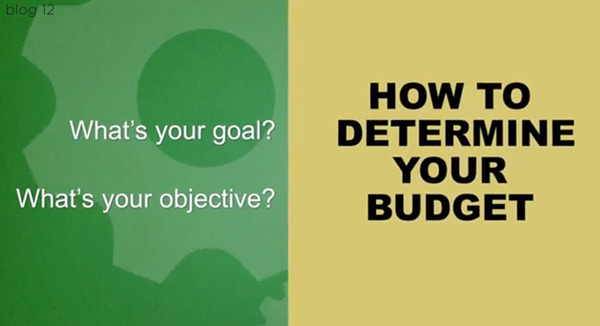 Your budget will impact everything else in the project. This is why it is so important to establish a budget as soon as possible. You need to know what you are working with and realistically what type of video you can afford to make with the money you have to spend. Your budget impacts when and where you will shot, the effects included in the video, and all additional services that are provided by the video company. Even if you do not have an exact number, you need to provide the video production company with a range to work with. When production companies have a ball part figure to work with, they can help you reign in your expectations and what you can actually accomplish with your budget for your project. Most companies will give you a number of video options to consider that will help you achieve your goals for the video, and without exceeding your budget.